Stock #174562 48 Constellation with repowered twin, Ford Sea master engines, 5 hours! 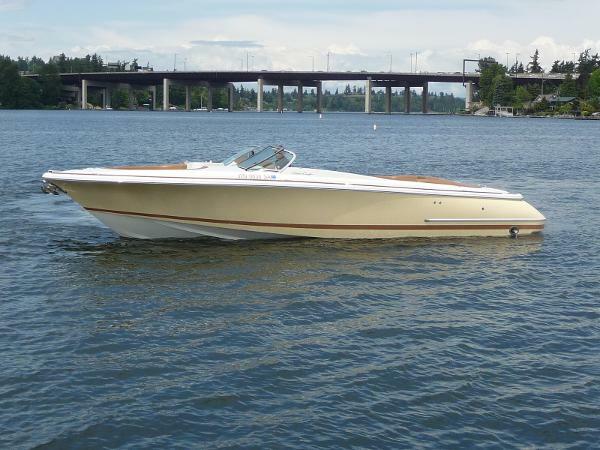 If you are in the market for a motoryacht, look no further than this 1967 Chris-Craft 48, priced right at $38,900 (offers encouraged). 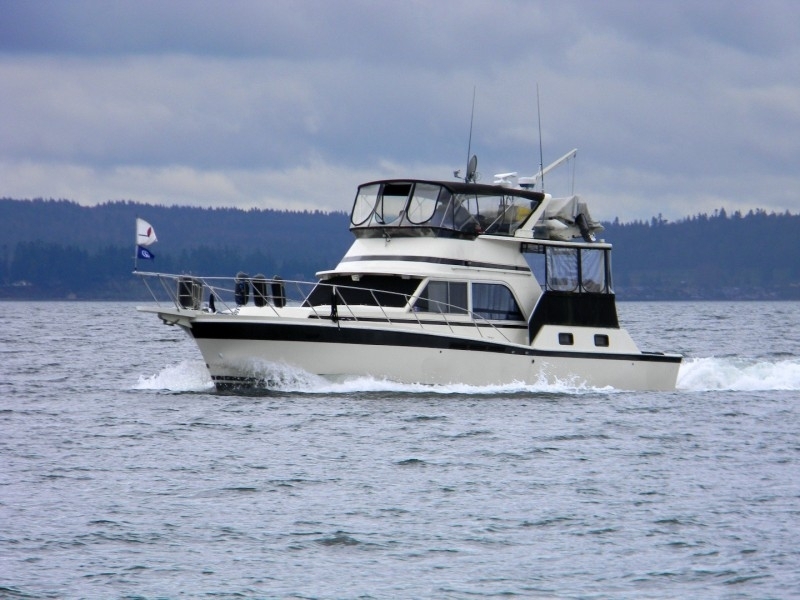 This vessel is located in Camano, Washington. She is also equipped with twin Ford engines that have only 5 hours. 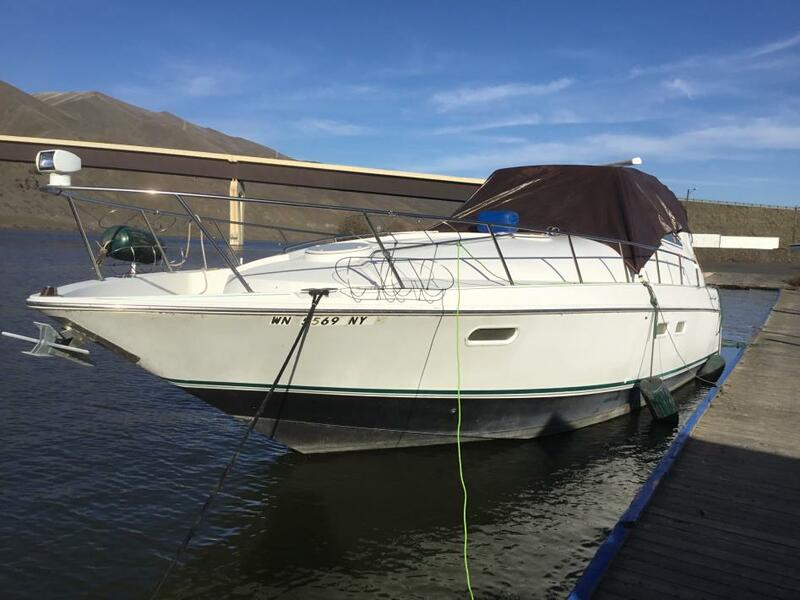 1993 Chris-Craft Continental 380 boat has been use twice in 7 years new canvas top needs baffle repaired, water froze this winter, needs wiring up date. no trailer great boat for a project. 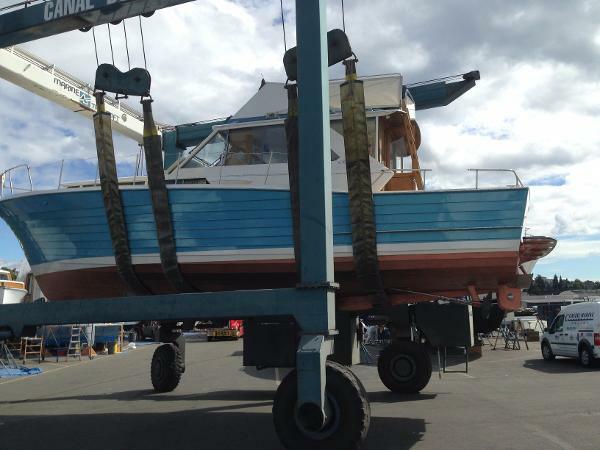 Price of boat is replacement of one engine. 1951 Chris Craft Catalina This is a 49' Chris Craft built of wood by Chris Craft Corporation in Algonac MichiganLOA: 50' / Beam: 12' / Disp: 24,000 lbs. 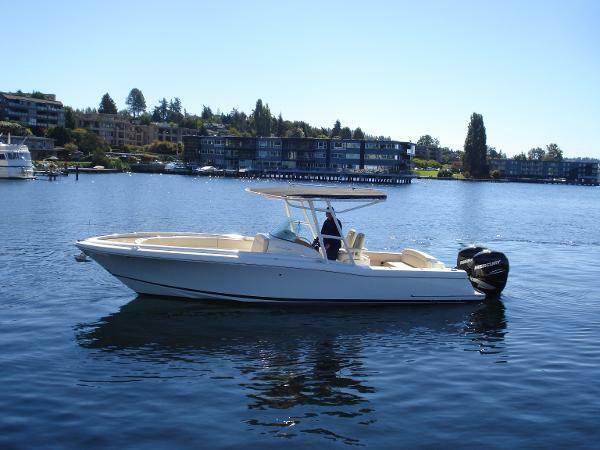 Powered by twin gas engines Electronics include: GPS, VHF, Depthsounder, Plotter, Battery Charger, and a Compass. 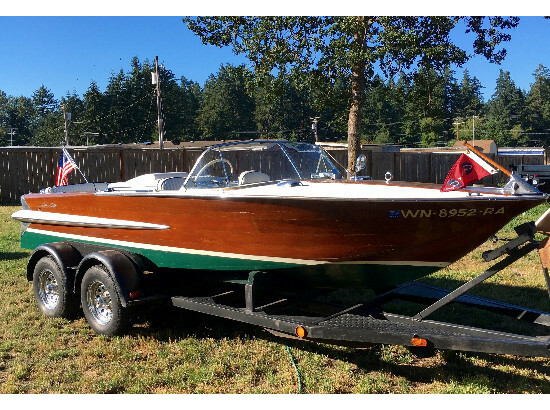 1964 Chris-Craft Sea Skiff Very well maintained 1964 ChrisCraft Sea Skiff (Seahawk) 38ft. Has unique lapstrake hull and desirable twin 6 cylinder Crusader Diesel Engines 225hp each. Roomy Vee berth with Jack & Jill doors to the head and shower. Built in fridge, stove, good size galley. Sleeps 3-4 comfortably! Spacious flybridge with ample seating, this boat is ready to cruise. Was hauled out and painted in July of 2016 has 2 brand new 8D Batteries and fresh paint throughout. 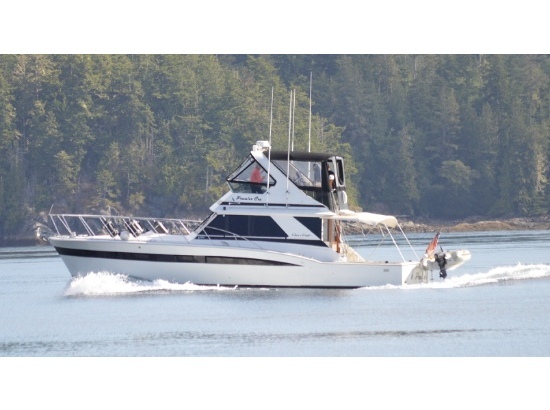 Month to Month lease of Covered Moorage slip at Salmon Bay Marina can be transferred to new owner per marina rules and regs. Call today with questions or to schedule a viewing! 2017 Chris-Craft Launch 25 The Launch 25 offers a spacious main cockpit and bow seating area. A more generous seating area, including full aft U-shaped seating and a convenient pump out Porta-Pottie makes this bowrider well-suited for all day trips and excursions. 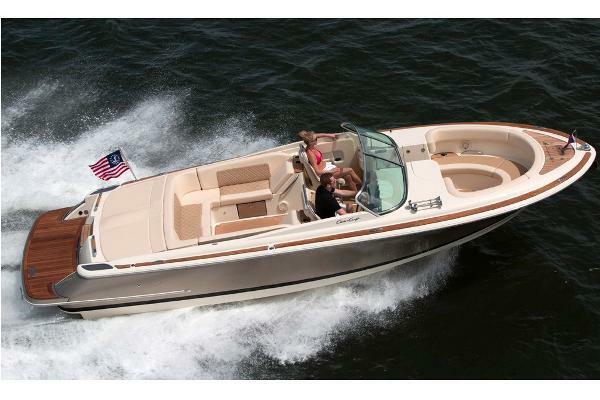 While the Launch 25 is versatile and comfortable, it is easy to drive. 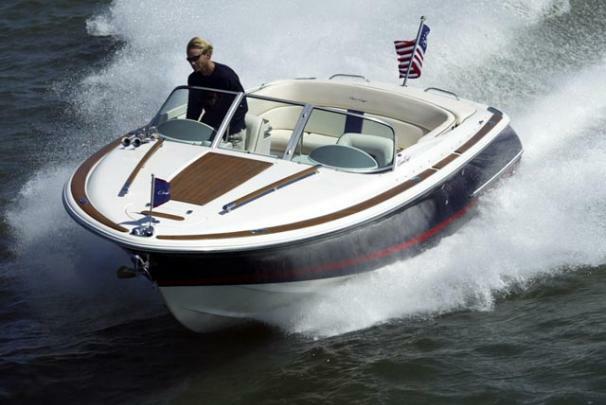 2007 Chris-Craft Corsair 25 The Corsair 25 has a stylish foredeck that provides an uninterrupted forward view and a useful cuddy cabin underneath. It comes with a Volvo 8.1L V-8 DP with FWC and only 150 hrs. 1967 Chris-Craft 52 Constellation The beautifully re-modeled interior of this 52 Chris-Craft Constellation can only be described as "stunning". An entirely new galley with super-modern appointments, a contemporary saloon complete with 60 inch flat screen TV, and an aft master cabin reminiscent of a luxury hotel studio are just a few of the many modern amenities aboard. She has a lovely wet bar and well-appointed bridge deck. 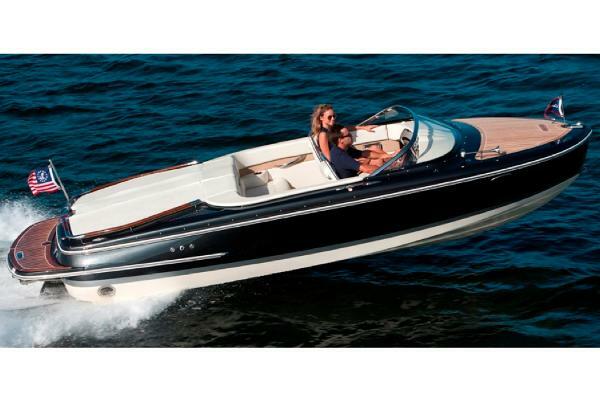 Chris-Craft Constellation...the name alone epitomizes the highest achievements of American motor yacht building. Well equipped with low-hour Detroit Diesels, Westerbeke 6.5 KW generator and Kabola 3 Zone hydronic heat the vessel is ready for adventure or to serve as a classy and comfortable live aboard.These boat details are subject to contract.Note: Offers on the asking price may be considered. 1985 Chris-Craft 480 Catalina The 48' Chris-Craft 480 Cockpit Motor Yacht is a well-known design. 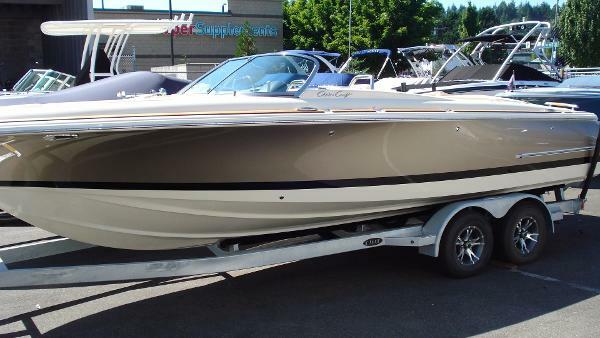 There were several versions built under the Chris-Craft name and also the Uniflite Yacht Fisherman model. The hull design is regarded as a great "sea boat". It handles well in a head sea as well as in a following sea. This boat has been kept in fresh water for the last 5 years. 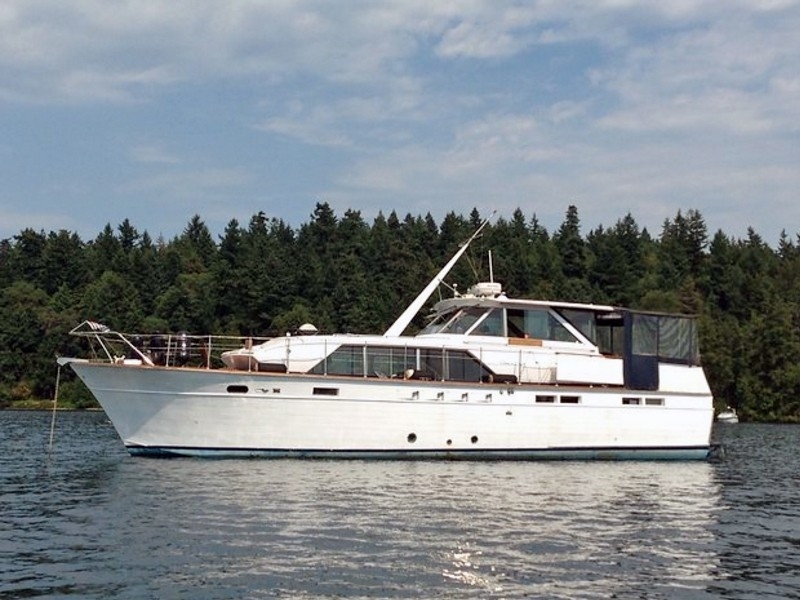 This roomy design makes for a great live aboard and is still a good cruising vessel. Two people can easily handle it because of the aft cockpit and spacious walkarounds. If you are locking-through, anchoring or just line handling while docking an individual can move easily from bow to stern. With twin Caterpillar 3208 engines and Onan generator. 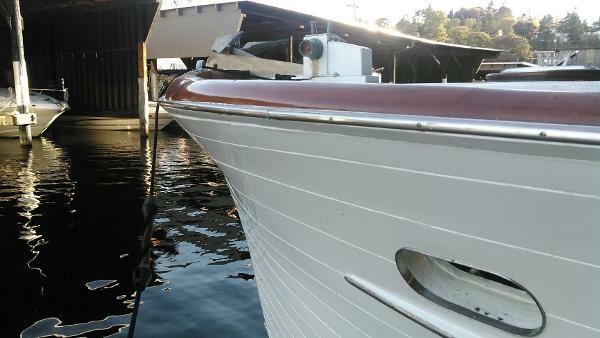 These boat details are subject to contract.Note: Offers on the asking price may be considered.